Located just south of Sri Lanka in the Indian Ocean, The Maldives islands are without a doubt one of the most beautiful places on earth today. They offer the ultimate desert island paradise with the most incredible crystal clear turquoise waters, soft white sandy beaches, shallow lagoons, endless sunshine and some of the best coral reefs left on the planet. All of this coupled with the most wonderful warm friendly people makes the Maldives heaven on earth. 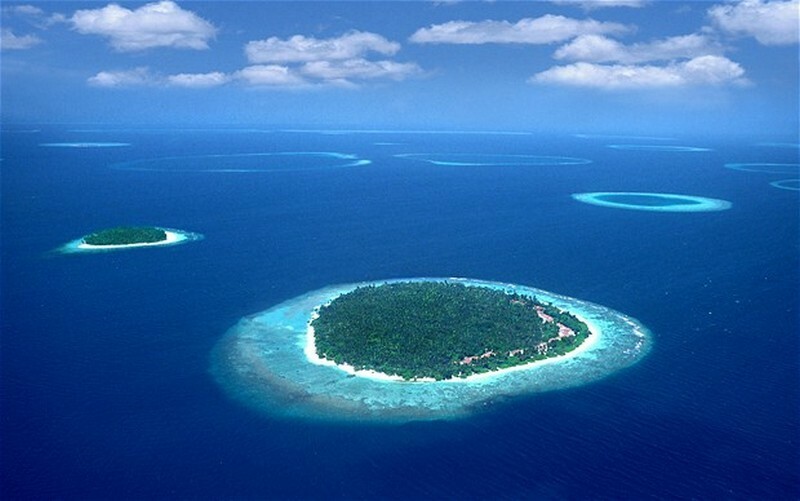 The Maldives are comprised of 1,190 Coral Islands each surrounded by crystal-blue lagoons and grouped in a double chain of 27 atolls and spread over roughly 90,000 square kilometers making the country one of the most unique destinations in the world. 192 of the Islands are inhabited and of these 105 are resorts. This amazing part of the world is the perfect place to enjoy a relaxing beach holiday or luxury honeymoon. 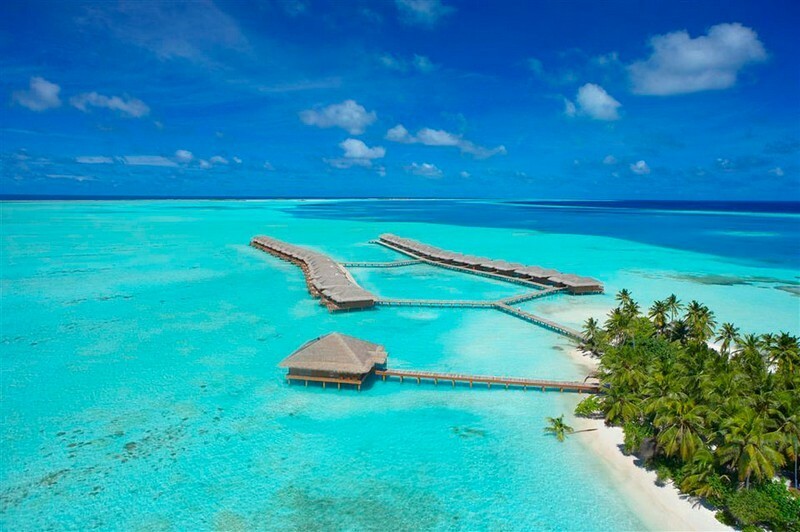 The Maldives are also known for their 200 species of coral, turtles, and 300 species of fish including an array of reef fish, stingrays and friendly sharks making it an incredible destination to enjoy deep sea diving or snorkeling. There are plenty of other water sports available throughout the Maldives including windsurfing, sailing and water-skiing as well as some of the world’s best game fishing. RAMADAN: The Maldives is a Muslim country and although alcohol is readily available at all our resorts, you are not permitted to bring duty-free liquor into the country at any time – any bottles will be confiscated upon arrival and returned on departure. Ramadan, which is observed for one month each year, is a period of fasting when the pace of life is slower, public areas are busier at night and there are certain restrictions, for example, consuming food in public, drinking alcohol and use of restaurants. Please note that life continues as normal in the resorts. 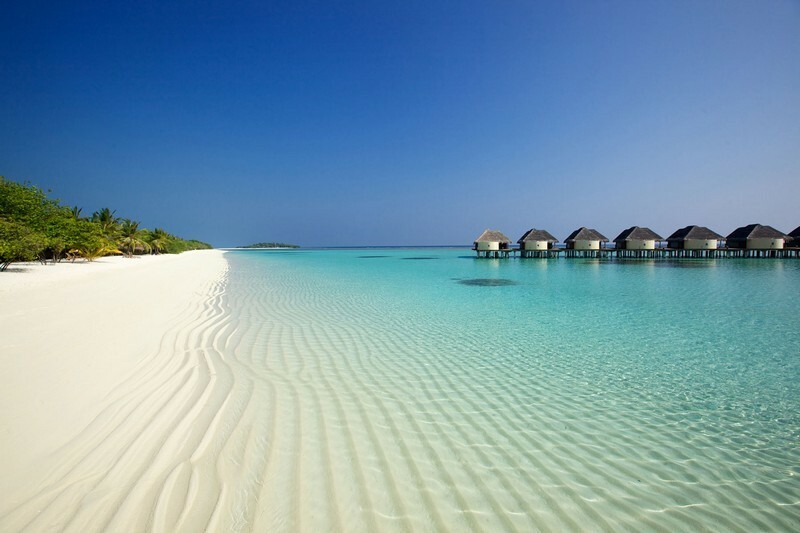 The Maldives enjoys a hot, tropical climate tempered by cooling winds. You will experience balmy mornings and sun filled days which are followed by star filled nights. The temperature stays at around 30 degrees Celsius year around. 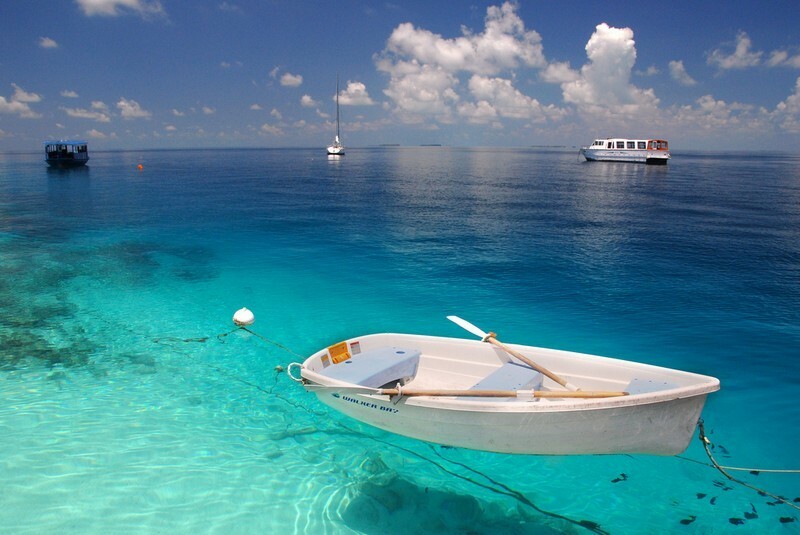 The Maldives has a very distinctive wet and dry season. The months between May and November are the wet months with significantly higher rainfall especially on the Southern Islands. During this time, you may also sometimes experience quite high winds and stormy conditions. Saying that, during these months, the temperature is still lovely and warm and you will also have a good chance of sunshine between the showers. The dry season is between January and April. It is also less humid during this time. These figures show Maldives monthly average maximum temperatures and monthly average rainfall.